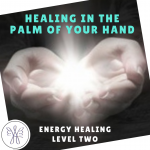 This two day Energy Healing course covers Aura and Chakra energy at a deeper level, exploring how physical pain can be relieved by addressing specific Chakras, recognizing your energy field as a conduit for healing, interactive exercises to help keep yourself healthy and balanced and many practice exercises to further develop and polish the healing techniques introduced in Level One. Registration required – click image to register online now! 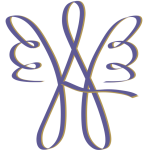 Copyright 2019 - Proudly Powered by Angels!